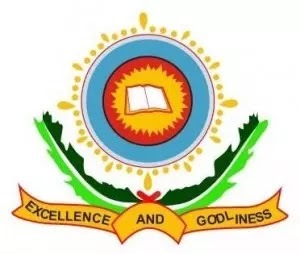 The management of the Bowen University, Iwo, Osun State, has published the list of graduating students for the 2019/2020 academic session. All graduating students are advised to go through the list and report any omission or error to Senate, Examinations and Records Office. Please note that whoever is graduating but has not been financially cleared should kindly do so immediately otherwise such student would not be allowed to graduate. FUTO Supplementary 1st and 2nd Batch Admission List 2019/2020 is Out Online.